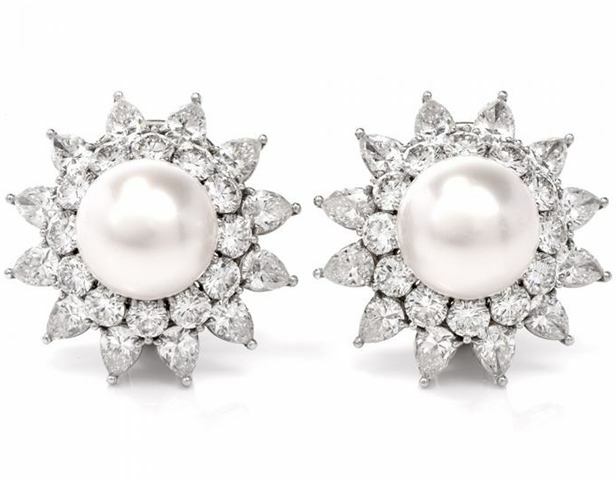 Dover Jewelry is the place to find that special piece of Fine Antique jewelry, sought after by aficionados from around the globe who are loyal to fine vintage jewelry. 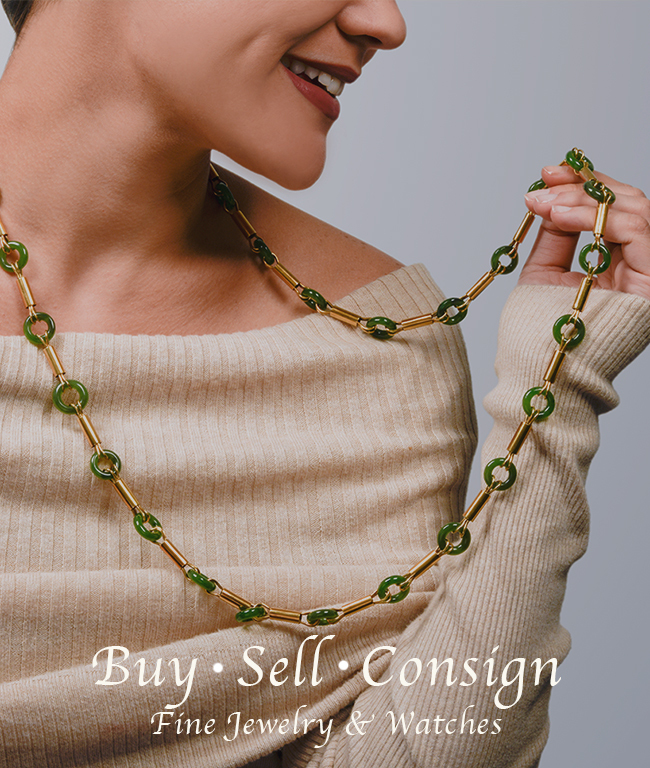 The demand for extraordinary Antique and Estate Jewelry, Fine Vintage Gems & enduring heirlooms to the world’s most discerning has never been greater. With this in mind, we invite you to experience our glittering array of exceptional diamonds and rare jewels, which are proving their worth in our collections of today. Not only to be viewed, but more importantly to be tried on, played with, loved, worn and brought sparkling back to life. 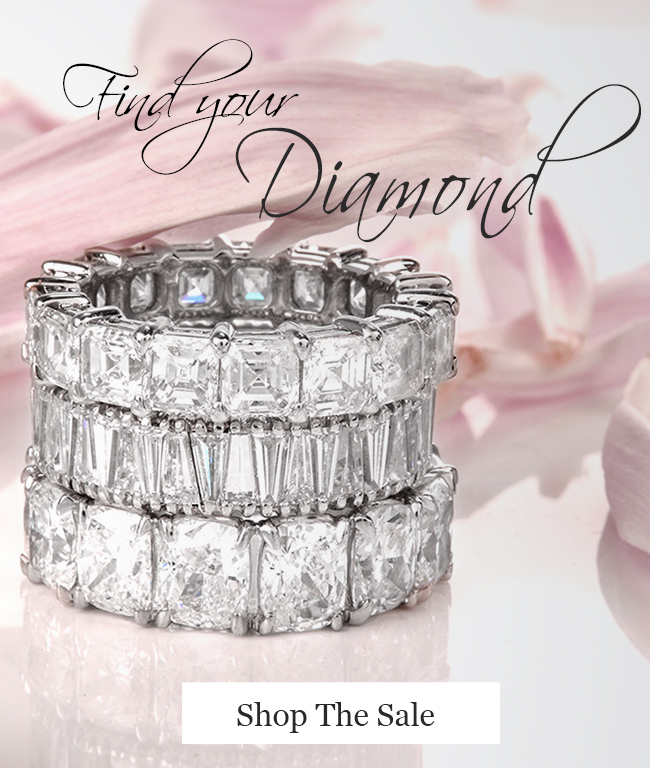 Dover Jewelry procures an extensive collection of unique antique and estate jewelry items, and watches, by our globally sourced team of experts in the diamond industry. Recognized as one of America’s premier and most reputable estate buyers, we maintain the highest standards and integrity ensuring transparency during every step of the process. The Dover Jewelry team has been purchasing estates from Private Clients, Attorneys, Liquidators, Charities and Bank Trusts for over 25 years and provides immediate payment in the form most convenient to you. Estate evaluations are provided in our Miami offices or on-site at the location of your choosing free of charge. 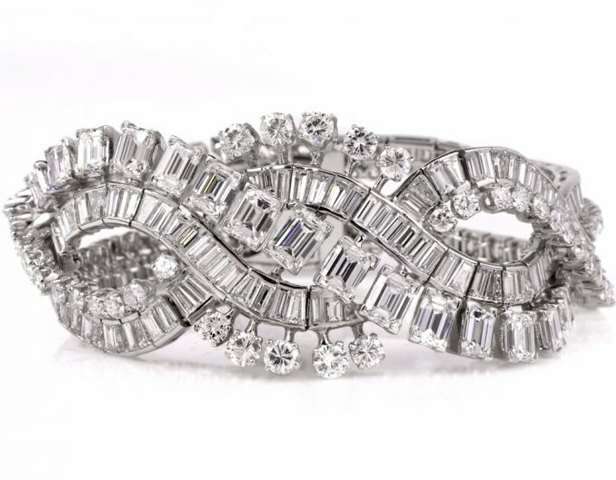 Learn interesting history and facts about vintage and estate jewelry. Discover different meanings, uses and tutorials.